A Strategy, Branding and Social Media Communication class that helps you unlock your creative voice, translate your entrepreneurial vision in narrative form, carve your niche and communicate to convert in the 3.0 era. A class with direct applicability, structured on the principles of artistic rehabilitation, that combines narrative journalism, journaling, script writing and copywriting and enhances creative writing as a means of cultivating success. An innovative experience, a creative marketing course with direct applicability, constructed at the intersection of 4 pillars that support your business: Creative rehabilitation, Personal development, Project Management, Brand communication. This workshop is dedicated to you, the new age professional, dreamer, and doer. You are in the right place if you are an entrepreneur, freelancer or creative. If you are hands deep in managing your business independently. If you bring heart in your business and want to make a positive difference with your customers and build success for yourself. If you still sometimes struggle with personal doubt, creative block and overwhelm. You are in the right place if you want to cut through the noise and spend your time where it truly matters to reach the success you deserve, instead of testing the waters. If you know the power of the digital world can amplify your success when used right. This is your space to create a strong, authentic story around yourself and your work. We created this experience especially for you and intertwined methods from transactional analysis, marketing, journalism, brand strategy, phychology and digital communication. To connect with your audience authentically and keep that connection strong. To convert followers into paying customers without the help of a copywriter. Prep questions designed to guide your thinking. Ruxandra Babiciis a marketing consultant, entrepreneur, and corporate HR expert with a 10-year experience in engaging macro audiences. She is currently partnering with brands to help them develop and execute their profitable communication strategies, is an editorial collaborator for BIZ Magazine on business strategy topics and a frequent speaker in large-scale social media conferences. In 2016, Ruxandra founded her first business in e-commerce, lead it to profitability through the power of digital marketing, to then close it to travel alone to Asia. She is followed herself by 30.000 people across social platforms. is is a Berlin-based writer and editor who has over a decade of experience in editorial lifestyle publications and brands. She has an educational background in Business Management and Communication, and a humanitarian approach to technology. Originally from Romania, Ioana moved to Germany in 2015. Her writing has been featured in over 30 journals and publications. 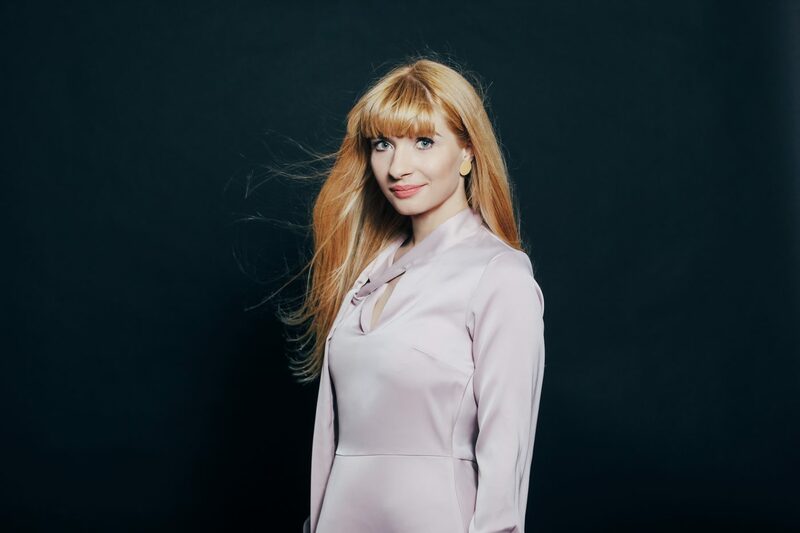 She has a blend of creative talent and analytical skills which has helped her cater unique and trusted solutions for over 50 companies and brands in New York, Germany, Spain, UK, Czech Republic, Turkey and Romania. In 2015 she published a study about the psychology of modern dating, after spending five months on Tinder and meeting over 160 people in 5 countries. Her first book is an X-ray of the Millenial generation.